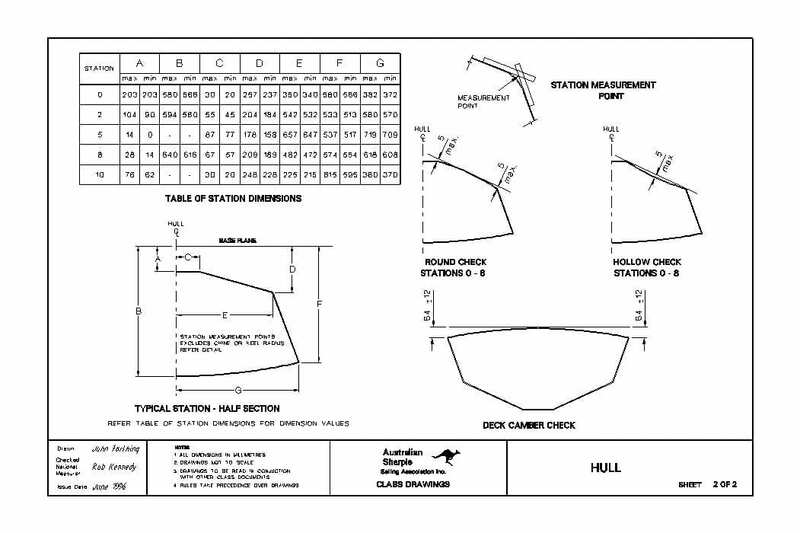 All drawings are to be read in conjunction with By-Laws Part B as they take precedence over the Plans, Measurement Forms and the Class Drawings. 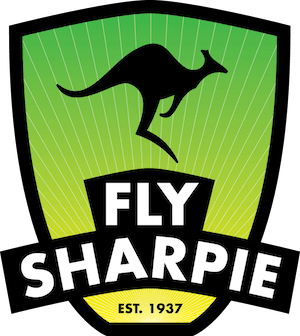 Any interpretation shall be made by the Australian Sharpie Sailing Association. // WANT TO BUILD A SHARPIE? Hints, dimensions and other fascinating tidbits from masters Al Tidy, Barry Johnston and Kevin Wilson are now available. These drawings will open as PDF’s but may require rotation to view. 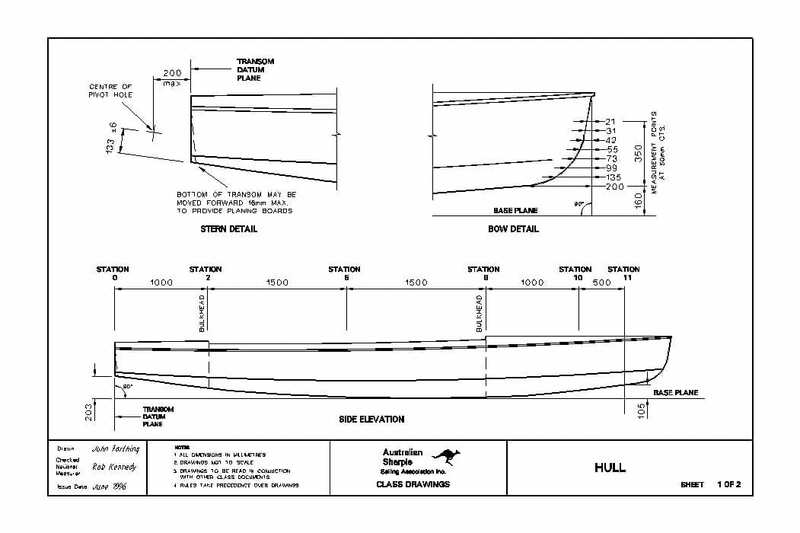 FH Drawing 1 – Sheets 1 to 4 including Hull, Sail Plan, Centreboard, Rudder and Mast Sections. 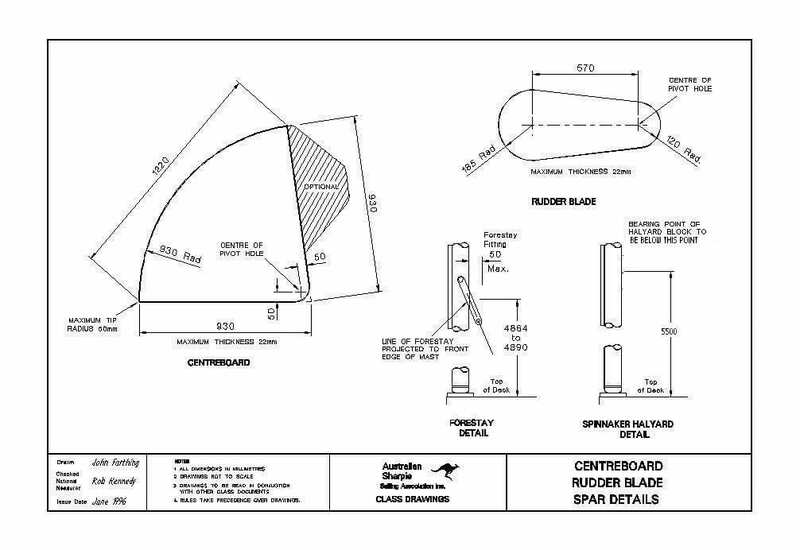 AT Drawing 2 – Bow profile, Centreboard, Sail Plan and Mast Fittings. 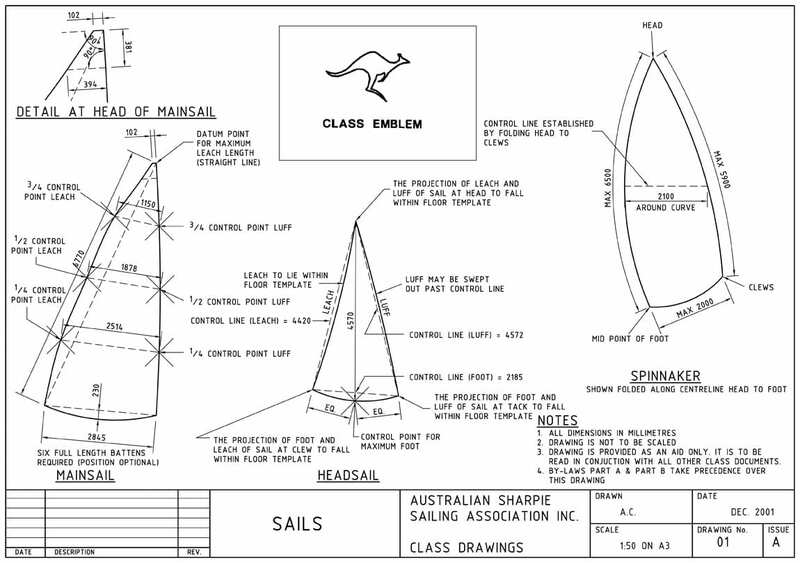 KW Drawing 1 – Building Hints for timber construction, showing hull and various detail, including typical jib fairlead, chainplate and sidestay anchorage, transom detail, suggested minimum plywood thicknesses etc. Want to know the details of the class constitution including By-Laws Part A & B?